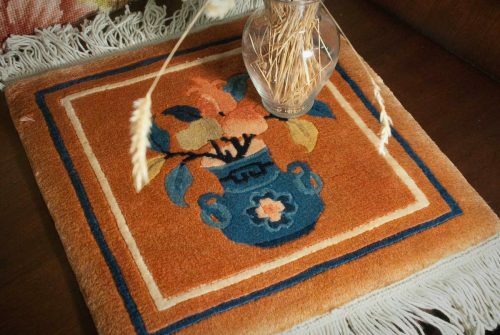 From China came beautiful pieces of hand woven rugs. 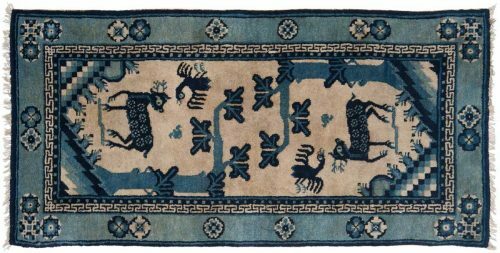 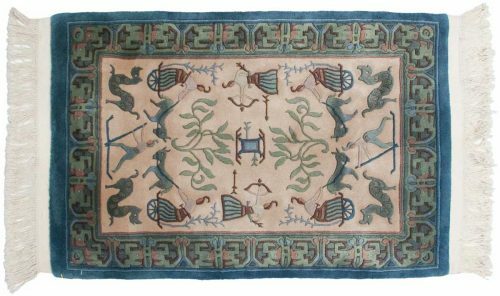 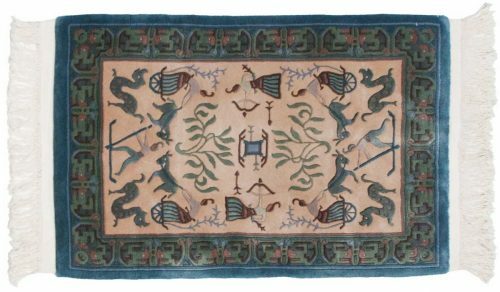 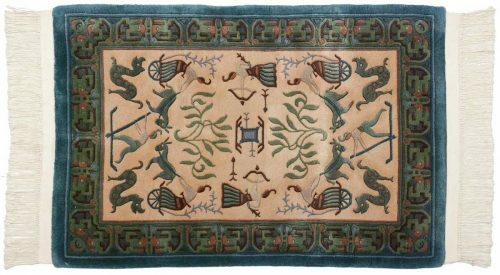 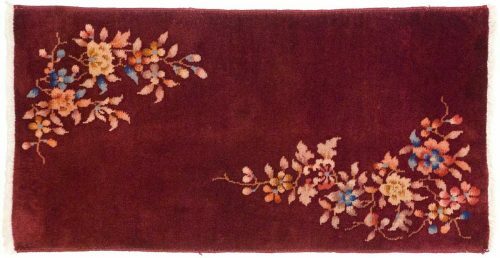 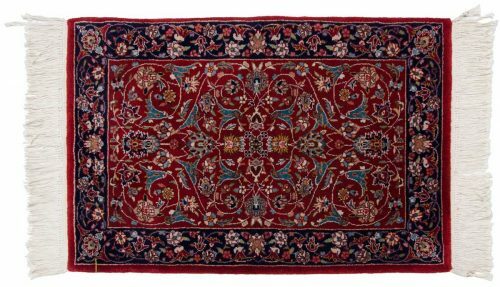 Unlike Iran, however, where rug weaving takes place in almost every city, Chinese rugs production was concentrated in three cities. 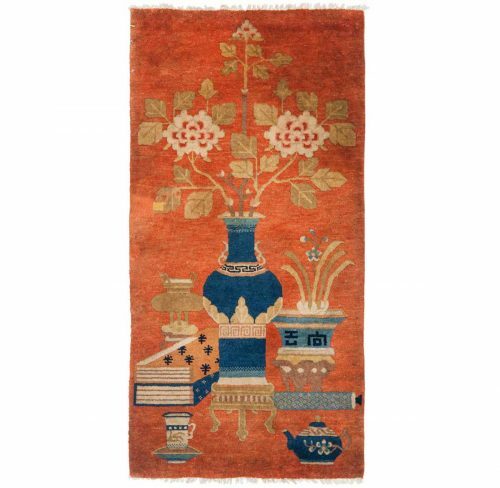 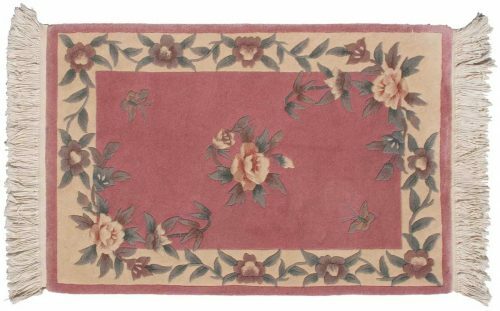 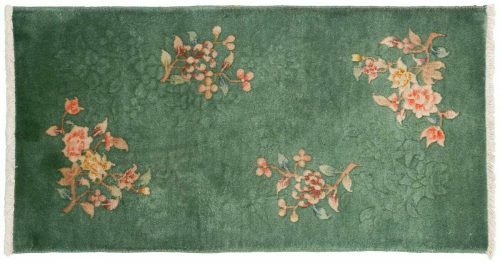 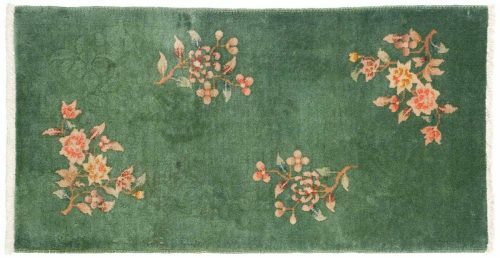 Chinese rugs hues usually include shades of gold, tan, copper, rust, green and rose. 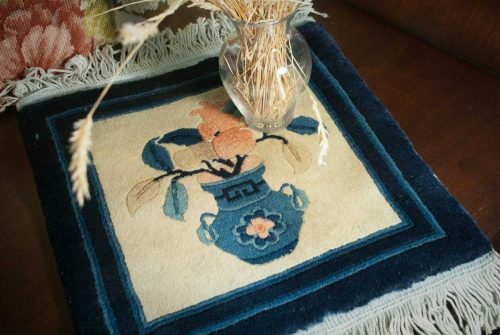 Displaying 218 rug(s) matching your selection.